Come and join us on one of our therapeutic Donkey Experience Days! ​From aged nine to ninety nine, the only qualification required is a genuine love of donkeys! Come and get up close and personal with our donkeys! 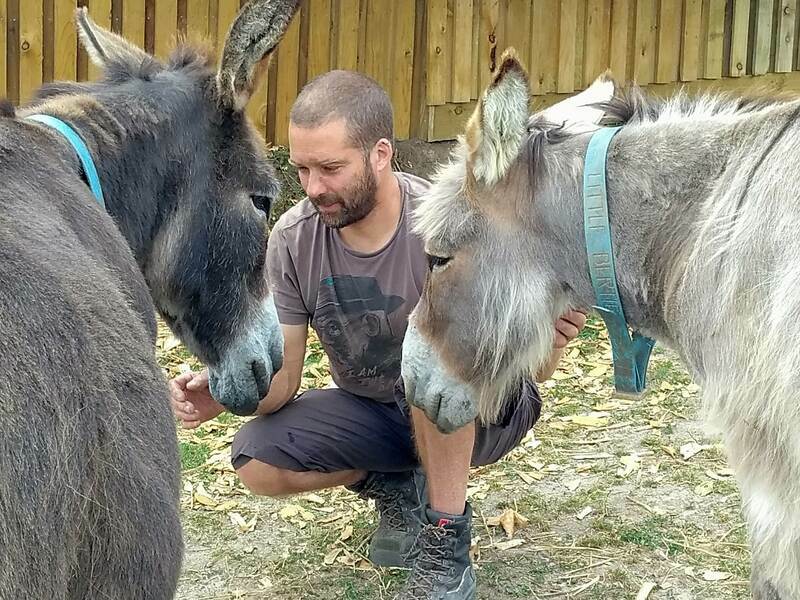 Our Donkey Experience Days will give you the chance to really get to know your donkey; feed them, muck them out, give them a good groom and even take him/her for a walk! plus a delicious afternoon cream tea! 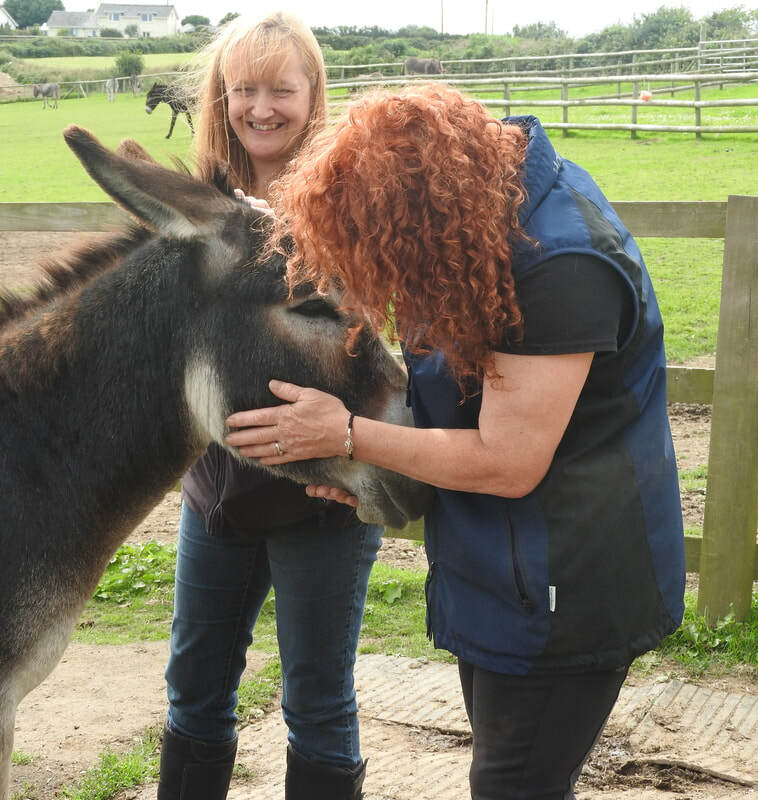 During your day you will learn basic donkey care, help with mucking out the barns, spend a relaxing time grooming the donkeys and also have the opportunity to take one of our beautiful residents for a walk. You will also learn all about donkeys during an informal tour and talk about the work our charity does to protect and care for them. Participants also receive a memento goody bag to take away as a keepsake of the day - included is a personalised certificate and donkey gifts. We usually announce upcoming dates for our Donkey Experience Days on our Facebook page. If you would like to join us and our friends you can also email info@flicka.org.uk for more details and to register your interest. 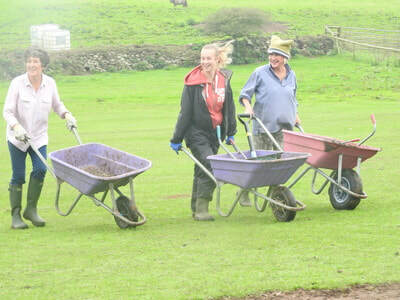 All proceeds from our Experience Days go straight back into the charity to fund our vital work.